Mark Young alias Beardy (weardy) started Wildthings Records in 2004 to release his friends (EVP, Hoodwink, Error Corrective, Realitygrid) music. These guys were making great tracks and needed to get the music out there. Combining together with Alex’s creative art direction combined with audio technical skills, Wildthings Records has achieved this and has moved up further into the music world and is now at the forefront of this underground music genre. He first got tuned into the Goa trance movement in 1994 after a long spell on the Goan beaches, partying with all the hippies and experiencing the movement unfold. He went on to Dj and be part of the infamous London based Smiling Fish Psychedelic Discoteque parties in the 90’s. He has been heavily involved with the London scene for the last 15 years playing at most of the parties found there and tuning in the hoards of international travellers and revellers who pass through London and enjoy the Psychedelic trance movement. 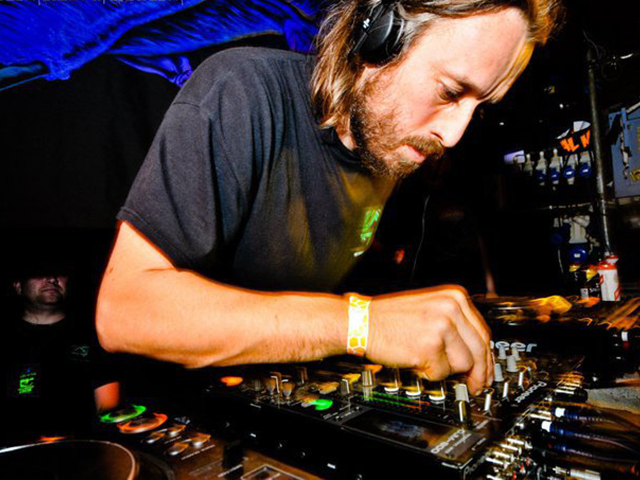 He has played at many of the major international festivals such as Glastonbury Festival (Dance Area),Boom Festival Dance arena (penultimate set),Universo Paralello New years extravaganza(New year sunrise set), VOOV(opening Ceremony set) and the Hadra Dance festival and last year Played the midnight slot at the famous BioLive new year celebration in Switzerland. His live sound has been heavily influenced from the sounds and experiences he has gained through out his years within the music scene and from the strong knowledge learnt through his studies at the I.M.W sound college and the School of Audio Engineering (S.A.E). He has promoted Wildthings Records artists and the label passionately and is excited to see what unfolds in the future with these projects.